I agree with mock. We all know the guy is dodgy if others don't believe it and get ripped off well that's there look out. I disagree. Lloyd is "enabling" that rip off along with Chown. Yes many on FC have never ventured further than the Isle of Wight but that doesnt make them fair game. Pathetic and now like Lee Jameson ( Frank Bullitt will tell you how bitterly Jameson regrets falling for Newells idea on my arrest) John Lloyd has me all over him for the rest of his days. All over a scamming Gambian with multiple accounts running multiple "long games"
Didn't he fleece Nikkkkkkkkkkkkkkkkkkkk for a few quid too? Fair play to Nik because he openly supported me because he knew the truth. Nikkkkkkkkkkkkkkkkkkk had a bit of a dig at him on FreaK Hat at Christmas but didn't know if it was serious or just sarcastic. Fair play to Nikk and thanks. Any news on the Gambian scammer yet? Do the softies on free chat still think he is legit? 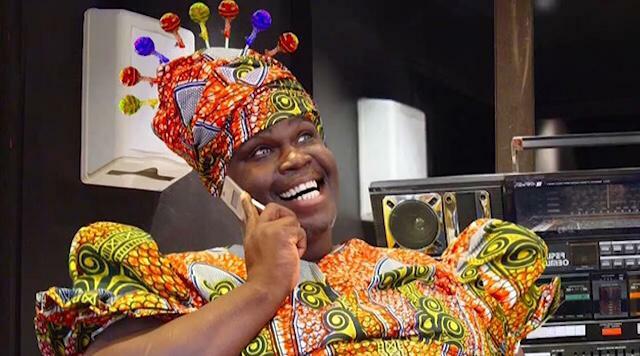 Had a phone-call yesterday from a chap who said I was owed 6 million, 3000 Ugandan dollars and at the current exchange rate I am owed 8 pounds 23 pence. I was about to send him my account number and sort code before I realised I was a pufoon. My cousin Benson will wire you 675000 Uganda Shillings, i just need your account number and sort code. Those FreaK hat reptiles would fall for it even if they weren't even British Gas customers. A pig with foot and mouth in their account would be more suitable. You'd think after the Water treatment plant fiasco and one not being in existance whilst asking at the the same time for help (money) to build one was completely exposed, you'd think even the dimmest of the dim would have twigged.